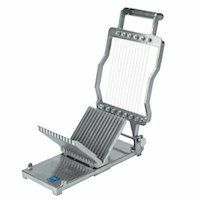 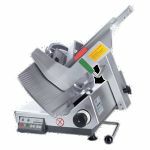 Nothing makes slicing and portioning candy, chocolate and cheese easier than a commercial cheese cutter or candy slicer. 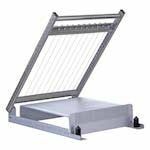 Available in many sizes and types of cut. 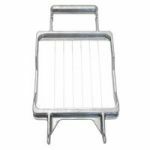 Matfer 122021 Cheese and Butter Cutter Wire 11 3/4"